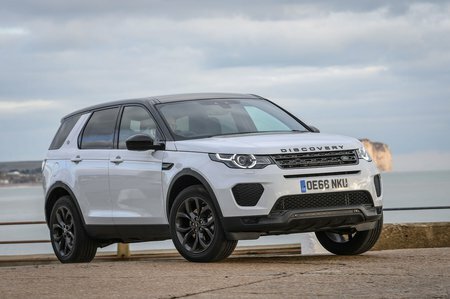 Land Rover Discovery Sport HSE Review and Deals 2019 | What Car? A big price jump from SE Tech, but you do get a panoramic glass roof, 19in alloys, full leather upholstery, electrically adjustable front seats, a rear-view camera, an upgraded sound system with subwoofer and keyless entry. SE Tech is much better value, but if you really want the sumptuous, high-end finish, this could make sense.